Kingdom Konsultant Travel Blog: Can a Disney Vacation Be Educational? Travel is one of the most educational life experiences to give a child. A trip to Walt Disney World is no different. Disney Parks attractions are interesting, educational, and fun at the same time! There are valuable learning opportunities for your children in every subject area. For geography buffs, there are entire countries to explore! Get hands-on, in depth experience from around the world in Epcot’s World Showcase. Epcot offers cool "Kidcot" stops for extra learning fun! Each country pavilion offers a different project or craft. Children can also try food and drinks from other countries, and even meet Cast Members from those actual countries who come to work at Disney. Your child will also see the different architecture and dress, hear languages and music, and taste foods of many different cultures. For those who love history, especially American history, there is plenty to see! Walk through Liberty Square in Magic Kingdom. It's like going back to Colonial America! 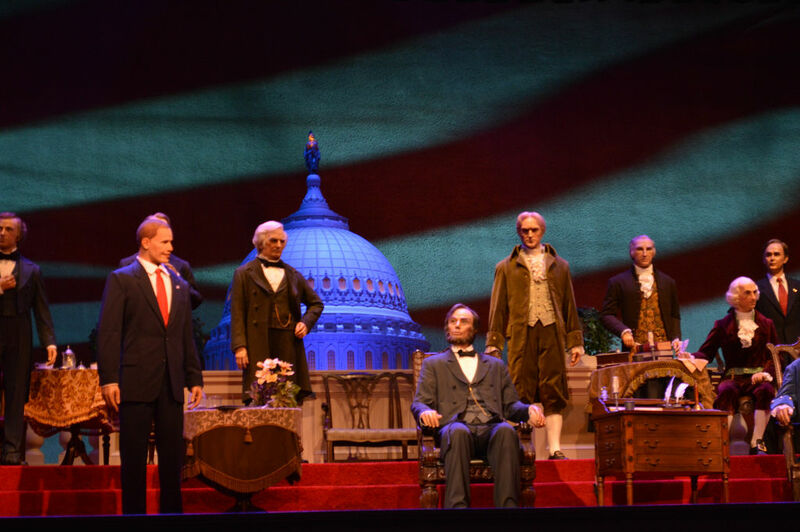 Take a ride on the Liberty Square Riverboat or enter the Hall of Presidents. You can also take a picture with a replica of the Liberty Bell. Over at Epcot, Spaceship Earth takes you back in time to see the history of language and communication around the world and is one of my favorites! The American Adventure Pavilion Theater has an amazing show featuring audio-animatronics. If your kids love to learn about farming and gardening, be sure to ride Living With the Land at Epcot. This boat ride takes you through Disney’s aquaponics food growing system. 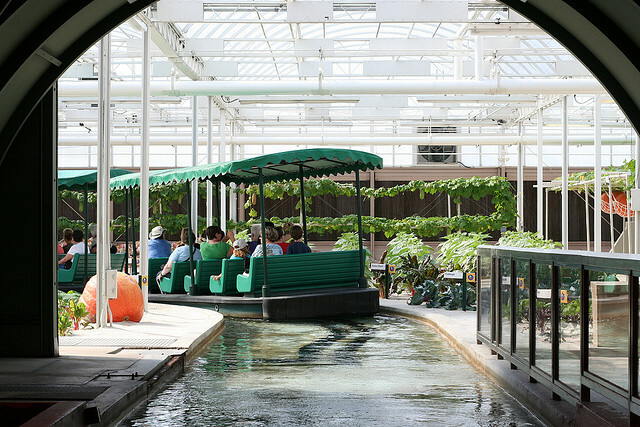 The glass greenhouse features exotic fruits and fish farming. They also have a tour called Behind the Seeds, which is available at an additional cost. Like most kids, mine love marine biology and learning about sea life. Be sure to visit Epcot’s Living Seas building. Aside from the adorable Nemo and Friends ride, you can see live dolphins playing, manatees, tropical fish, sea turtles, and more! Cast Members show interesting artifacts to touch such as shark jaws, urchins and fish bones. Turtle Talk with Crush, an interactive show, teaches children about conservation and oceans. Animal Kingdom offers the best learning experiences in all of Disney World. My kids love doing the Wilderness Explorers Scavenger Hunt game. At each W.E. station around the Park they get "missions" to complete to earn badges in their book. On Kilimanjaro Safaris, you get an up close look at wildlife on the African Savanna without fences or barriers! The animals roam free and it feels as if you are really on safari. There are also traditional animal exhibits and walking trails to view animals such as tigers, gorillas, meerkats, and more! Young children who love Dinosaurs will enjoy exploring the Boneyard and other areas of DinoLand U.S.A. My son, who was almost two, loved climbing around in there. 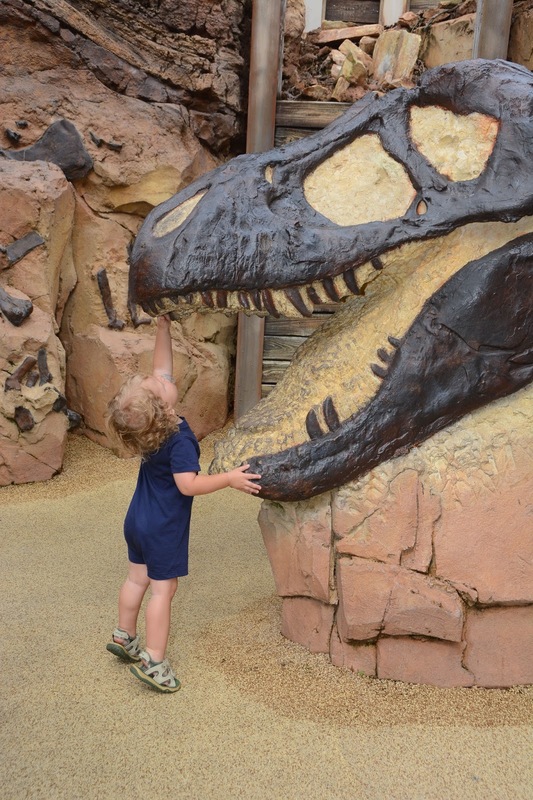 Older children and teens who love Dinosaurs will enjoy the thrill ride DINOSAUR. In line you can see real fossils and dinosaur skeletons. 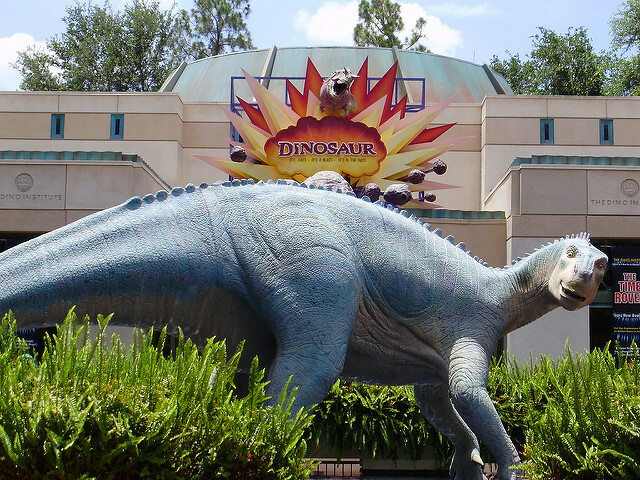 For a less thrilling dino experience, try Triceratops Spin. The Boneyard is a great place to explore! Conservation Station is a somewhat hidden spot at the Animal Kingdom where children can learn about conservation efforts being made, as well as Disney’s efforts to save wildlife. Scientists are trying to breed endangered species, and on-site researchers are there studying animals and habitats. Children learn so much at Disney World, but they don’t even notice that it’s educational because it's so much fun! These are only a few of the many educational things for children to do and see while at Walt Disney World. Are you ready to plan a magical Disney Vacation for your family? We can help get you started. Please email us at vacations@kingdomkonsultant.com for more information!